I am so excited to have been sponsored by Basic Invite to talk to you guys about their service offerings! 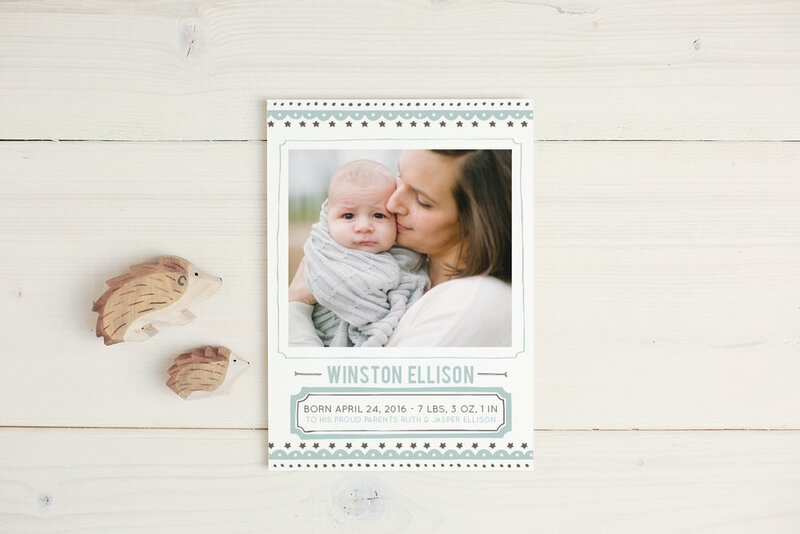 A question I get asked all the time after sending my moms their image gallery is where they can print out the birth announcements of their little ones, and Basic Invite is a great source for designing just that. 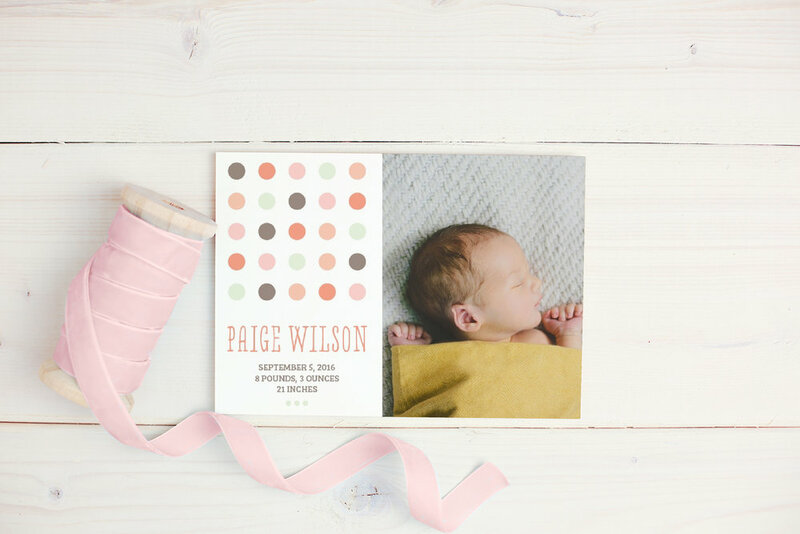 Basic Invite offers over 40 different colored envelopes. (PLUS they are peel and seal envelopes so you can quickly make sure they are securely closed!) Speaking of their envelopes you can get free addressing services with your order. That is such a timesaver especially for families adjusting to their newborns. So if you are anything like me, and need to see visual changes on the go – you should check out the beautiful work of Basic Invite. Their templates are great for getting started and flexible enough to create something unique to you and they have great options at different price points to make them super affordable. Basic Invite does all the hard work for you, so that you have time to send out your announcements, and tend to your family.